Blah: Happy Singles Awareness Day! 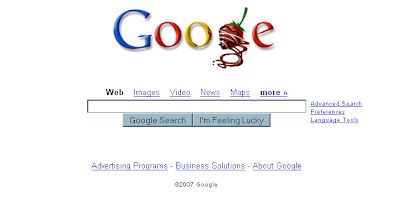 Now does that logo look like it says "Google" to you, or "Googe"? And if you don't know what "googe" means, consider yourself lucky.